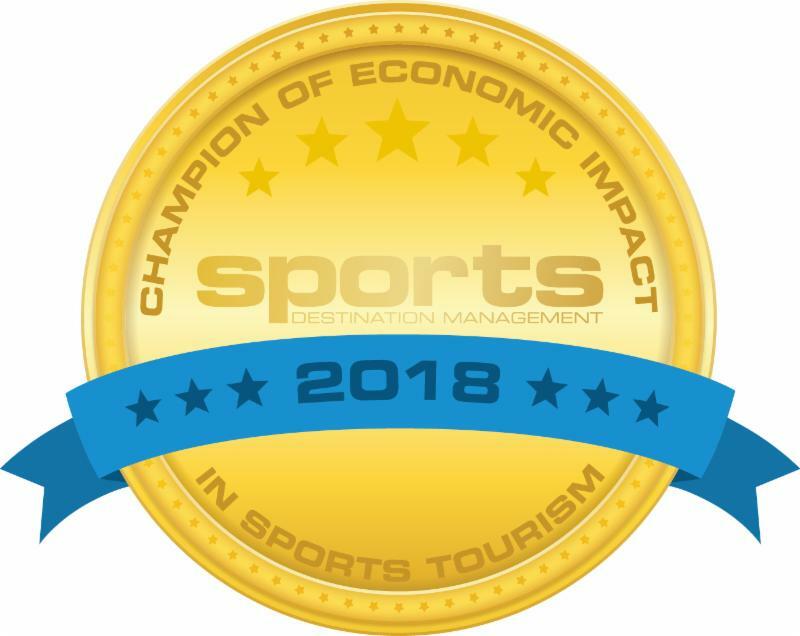 MOBILE, AL - Sports Destination Management , the leading publication with the largest circulation of sports event planners and tournament directors in the sports tourism market, has announced the 2018 Champions of Economic Impact in Sports Tourism. This year’s winners are responsible for contributing more than $700 million to the national economy over the past year. Among the winners was The Gulf Coast Challenge Powered by The Mobile Sports Authority (MSA), produced in cooperation with GCB, Inc. The inaugural Gulf Coast Challenge was held September 22, 2018 in the historic Ladd-Peebles Stadium in Mobile, AL. 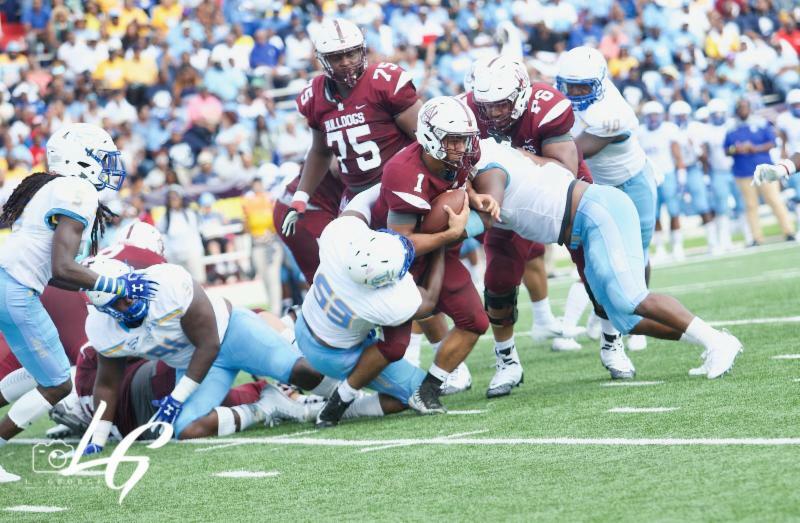 The Alabama A&M Bulldogs hosted the Southern University Jaguars for a Southwest Athletic Conference showdown. The game was the culmination of a week full of events including concerts, a college and career fair, golf tournament, Battle of the Bands, and of course, a parade in the birthplace of Mardi Gras! More than 23,000 fans filled the stadium to cheer on their favorite team, while thousands more enjoyed another favorite pastime – parking lot tailgating! The event contributed over $6.6 million to the Mobile economy. “We want to thank Sports Destination Management for recognizing our first Gulf Coast Challenge event as a Champion of Economic Impact in Sports Tourism. This is truly an honor. The Mobile Sports Authority’s mission is to procure and produce quality sporting events which attract visitors to the City and County of Mobile. By our account, this year’s Gulf Coast Challenge was the most economically impactful event ever hosted by the MSA. We are proud to share this prestigious award with our event partner/game-producers, GCB Entertainment,” said Danny Corte, Executive Director of the Mobile Sports Authority. All winners of awards have been recognized in a special feature published in the November/December 2018 issue of Sports Destination Management . The entire article with full details on the winners listed below can also be found online along with a special feature on economic impact. 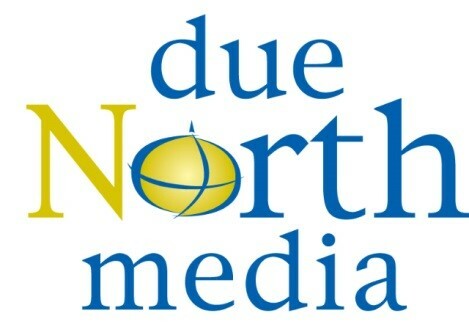 Due North Media, a division of Due North Consulting, Inc., is a niche business-to-business publisher providing media services to executives within specialized vertical markets impacting economic development including corporate site selection, business development, market-to-market events and sports tourism via publications, digital media, qualified list marketing and custom publishing. The Mobile Sports Authority (MSA) is a non-profit sports commission formed in 2008 by the Mobile County Commission. The main mission is to create a positive economic and public relations impact for Mobile County, the City of Mobile, and the region through attracting, hosting, managing and supporting sporting events which attract visitors to the Mobile area. MSA is the main point of contact for sports and sports-related activities for the Mobile County area. For more information on MSA, please visit www.mobilesportsauthority.com.